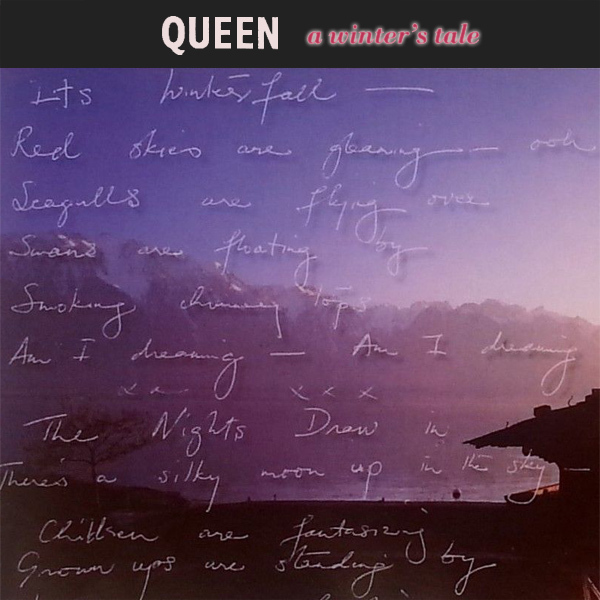 A triple-play remix from Queen in the form of their track A Winter's Tale. The original cover shows what might be a chilly scene, though with the lighting as it is, it's difficult to tell. Upon this scene are superimposed some words. Very wintry! The first remix shows a chapter from a winter's tale that has neither just begun or just ended, but has reached the point where a cute babe has ended up wearing just her boots and her coat whilst her man is still fully clothed. 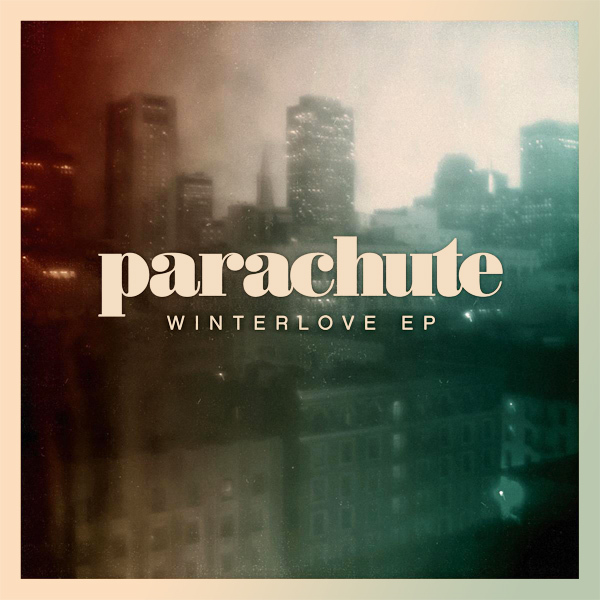 The second remix shows a complete winter's tale from start to finish, as a babe undresses in the snow. Story! 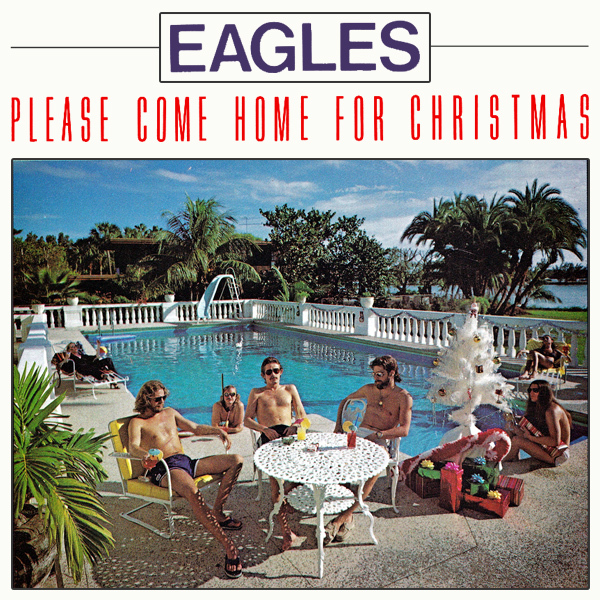 The Eagles were one of our featured week artists in 2015, so it seems appropriate to have another remix of their cover artwork in the holiday season. 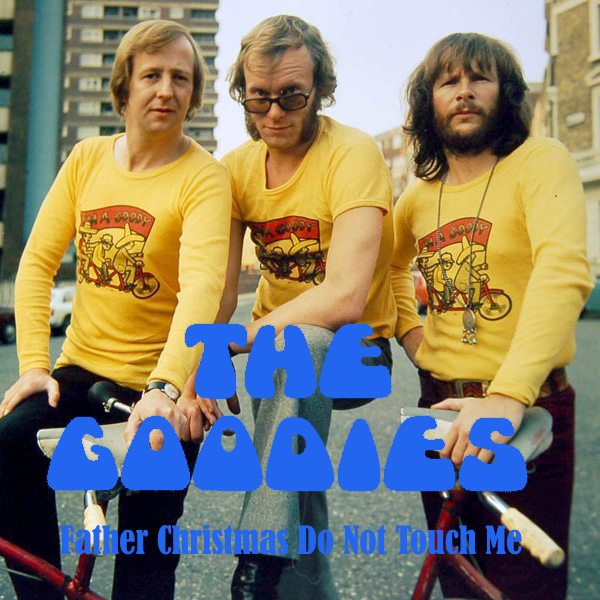 The original cover for Please Come Home For Christmas sees the band lazing around in the sun by a swimming pool. Though for some (for example fans of the band), that might be an enticing enough reason to go home for Xmas, the remix has been clinically shown to be over 800% more enticing in encouraging people to go home for the season. Obvious! You always know you are onto a winner with the original artwork for a song comes with a sticker that says 'Rudolf Recommends'! 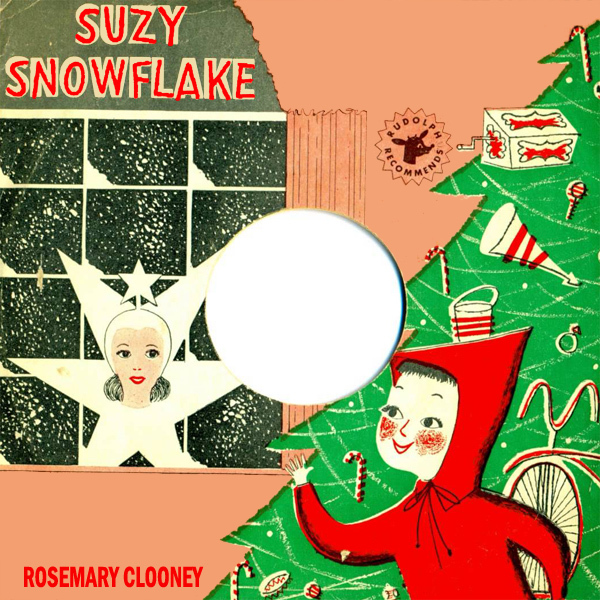 And so it is with Suzy Snowflake by Rosemary Clooney. 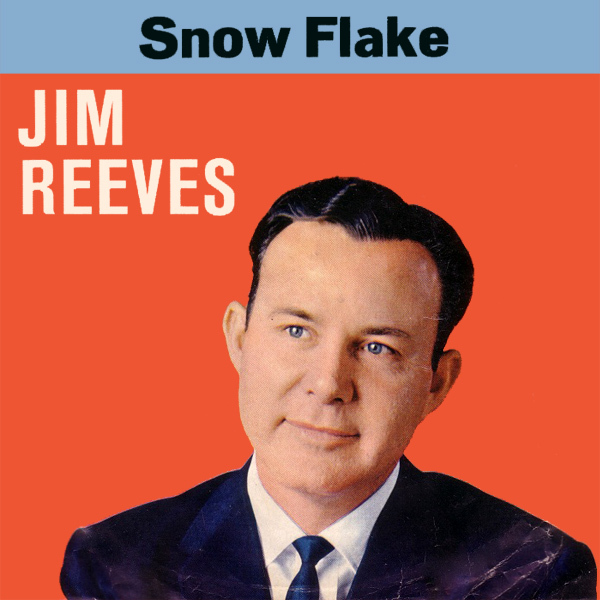 The original cover suggests that Ms Snowflake is perhaps a star-shaped snowflake with a woman's head. The remix suggests otherwise, and instead proposes that Suzy is a regular girl who just enjoys protecting her modesty with a snowflake. Who is right? Maybe we shall never know, or even care? Tally! 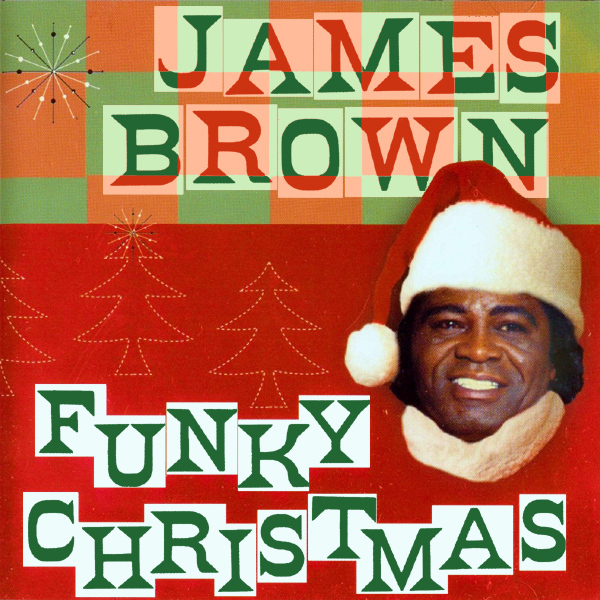 How would you prepare if you decided that you, or I Wanna Go Surfin' With Santa? 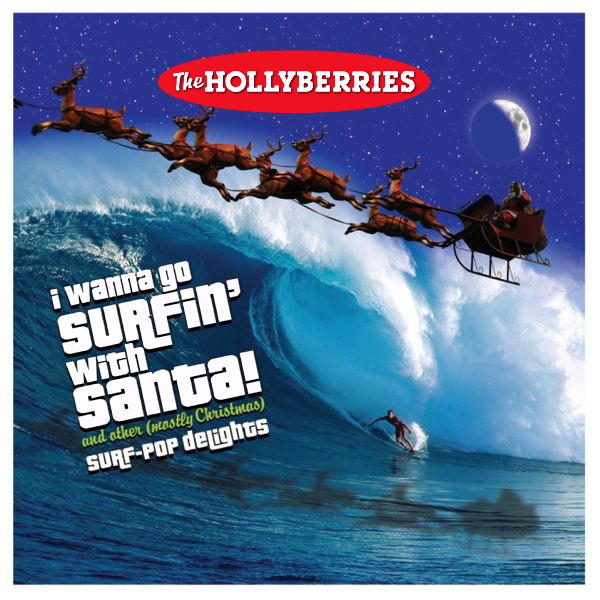 The Hollyberries take a unique approach to their preparation, by going surfing at what must be around midnight, because as they hit the swell, Santa is pulling his sleight right over their head. That's not really surfin' with Santa, as surfin' under Santa. In the remix we see a babe whose far more likely to get in the snow with Santa, assuming that Santa likes snowboarding, and with naked babes too. Razz!